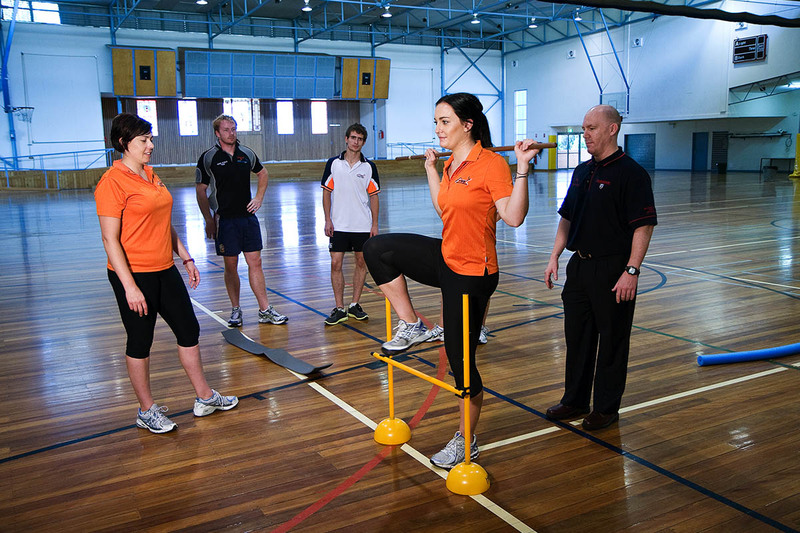 Start your career in the fast-paced exercise and sports sciences industry with Charles Sturt University. Do you dream of working with elite athletes, want to be your own boss in the fitness industry or be on the ground at high-profile sporting events as a sports journalist? Are you fascinated by the science behind human physics and see your future as a qualified exercise scientist? Tackle the big issues affecting community health head-on with an exciting career in exercise and sports sciences. Take advantage of diverse opportunities within this evolving industry that could lead you to a career in sports performance, exercise science, health education, sports media, exercise rehabilitation or even research in areas such as physical fitness and disease prevention. Share your passion for sport and fitness with your community through sports coaching, sports administration, health promotion or occupational health and safety governance. Imagine being the driving force behind a team’s journey to an international sporting grand final or coaching the next Olympian on the world stage. 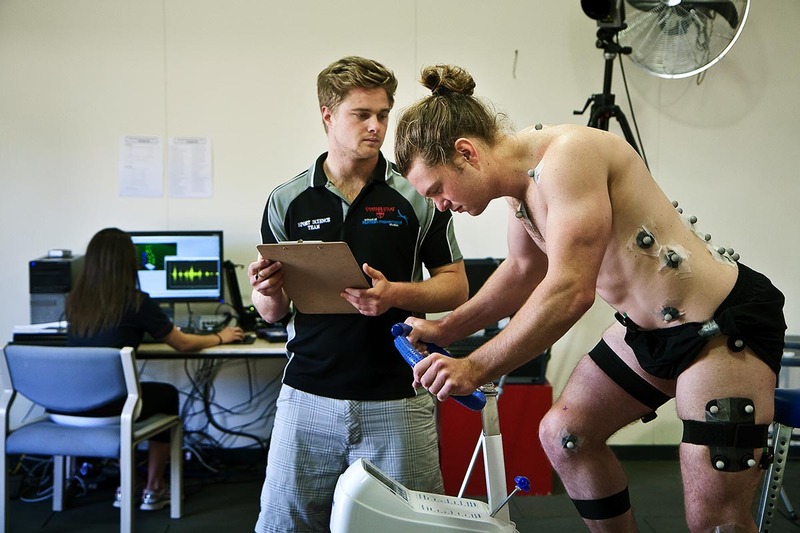 Hit the ground running with our exercise and sports science degrees. Explore a career in exercise physiology where you’ll have a positive effect on the lives of patients who have a range of health issues such as diabetes, heart disease or other chronic conditions. Backed by a strong foundation in physical and biomedical sciences, our exercise and sport science degree will equip you with the scientific background to improve your clients’ quality of life. You can choose to graduate with a specialisation in sport management to open up opportunities in the highly competitive field of athletics. Work as a team manager, athletic director or sports agent, or in marketing and public relations. Are you searching for a career that suits your love of athletics, exercise, health and fitness? 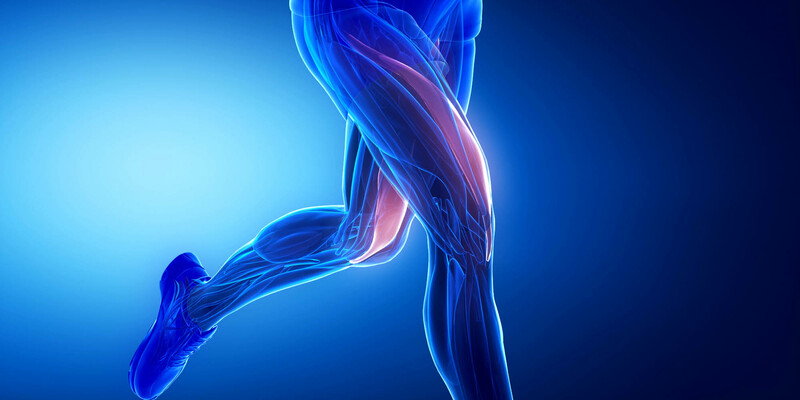 Exercise scientists play a supporting role by implementing specialist training and conditioning programs to improve the strength, performance and injury rehabilitation of amateur and professional athletes. As an exercise scientist, you could also gain employment in physical rehabilitation clinics and other roles in the health, wellness and physical fitness industries. Encourage and motivate the next generation to develop their physical fitness, self-esteem and interpersonal skills through a rewarding carer in health and physical education (PE) teaching. Health and PE teachers create learning programs for high school students that link physical activities with issues related to health and wellbeing. As a PE teacher, you’ll instruct students in sports, recreational activities and healthy lifestyle issues. You could work in public or private education, sports and recreation or even management and coaching roles. Are you searching for a fast-paced career that combines your sports and writing passions? Sports journalism is a highly competitive career where you’ll have opportunities to report on some of the most captivating sports events nationally and around the world. If you consider yourself a gifted wordsmith, are motivated by deadlines and have an interest in sports of all kinds, then a career in sports journalism could be for you. 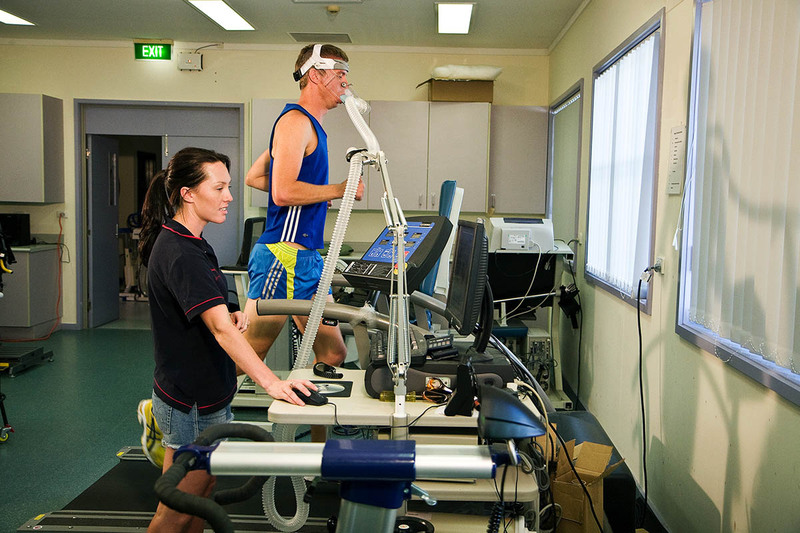 Exercise and sport scientists conduct research in the fields of exercise physiology and physical education to improve sports equipment and training techniques. A career in research could land you employment with institutes and academies of sport or with physiotherapy, allied health or physical rehabilitation clinics. You could even work with the Australian Defence Force to train soldiers and conduct research, or with sporting equipment manufacturers to help design equipment. Our Higher Degree by Research offers exercise and sports scientists the opportunity to advance or focus their career. Zoe’s kicking goals with her exercise and sport science degree. You could be too! Zoe Basham shares her experience at Charles Sturt University and her goals once she graduates with a Bachelor of Exercise and Sport Science. Get your heart racing in our purpose-built facilities. Put theory into practice as you learn. Our sports grounds and facilities mean learning – and playing – in the sunshine. Industry-standard equipment puts dynamic learning at your fingertips. Use our range of hands-on learning environments to master different areas of study. 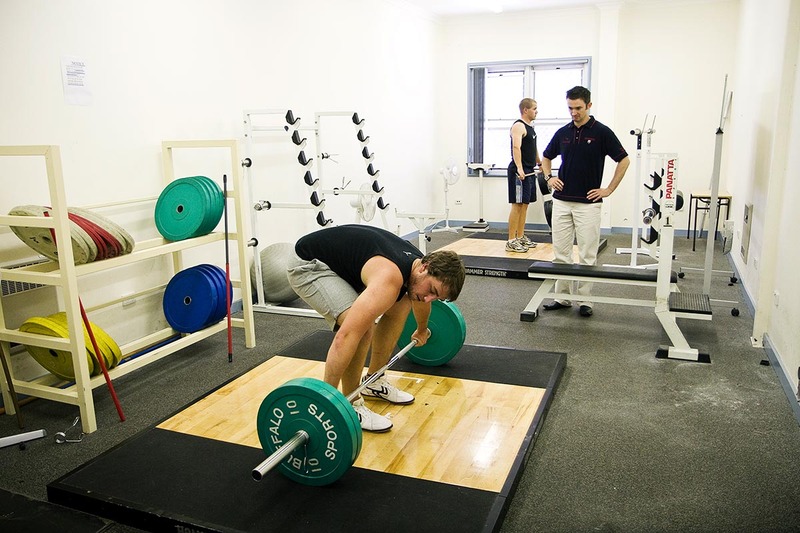 Practical, real-world analysis and collaboration are made easy in our exercise science laboratories.